Two inspirational mothers; Paula Louise Neale and Lisa Mundembe Chuma (pictured below), talk about the highs and lows of single parenting. Whats the hardest thing about being a Single Parent? It’s very lonely. You make decisions on your own and don’t have another person to share those special moments with. When your child is a baby and they go to bed early you’ve got the whole evening to yourself. It sounds great but day in and day out it can really emotionally affect you. The key is to be active. Join toddler clubs, get involved with what’s going on in schools or nurseries, meet friends and family, plan outings. Research what is going on in the local area and take the step to enrol your child in a sports club or swimming. It’s all about getting out there and meeting new parents. I’m also very conscious of this. I don’t want my son to meet any random guy who I may like or go on a date with. I will only introduce my son to a man if I really feel our relationship is going somewhere and I’ve already been with him for a while. There is so much to think about when you’re a single parent – always go with your heart and always focus on being happy. 1) Chill out. Don’t stress yourself out about the little things. 2) Focus on your children AND yourself that’s much more important than having an immaculate house. 3) Stop putting so much pressure on yourself to be perfect. 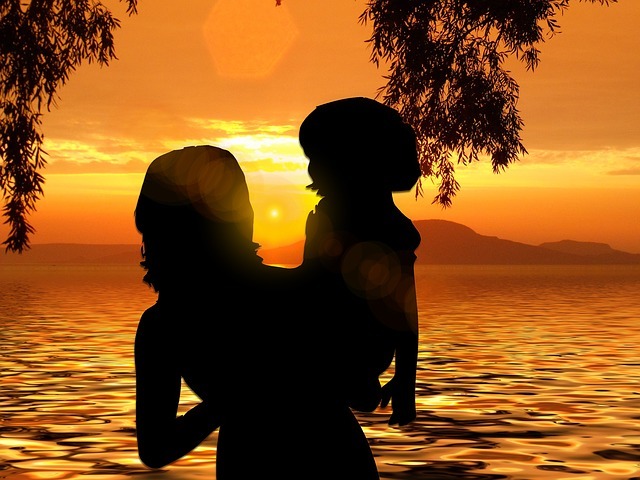 As a single parent we feel that we may have ‘failed’ in some way. This is not true. You are doing what is best for you and your children so keep moving forward and stay strong. 4) Do things your own way – don’t compare yourself, especially to the couple down the road that seem to have that perfect family set up. Automatically as a single parent things are more challenging as you have to do everything yourself. It’s all about trail and error. See what works for YOU and your kids. I can’t emphasize this enough! Looking back at my life from the moment my son was born, I have never been 100% happy. I was always stressing about one thing or another and looking back it was such a waste of time and energy. Please don’t be like me! Always appreciate what you have and put all your energy and focus into bettering yourself and the lives of your children. As soon as you are happy, so will your children.